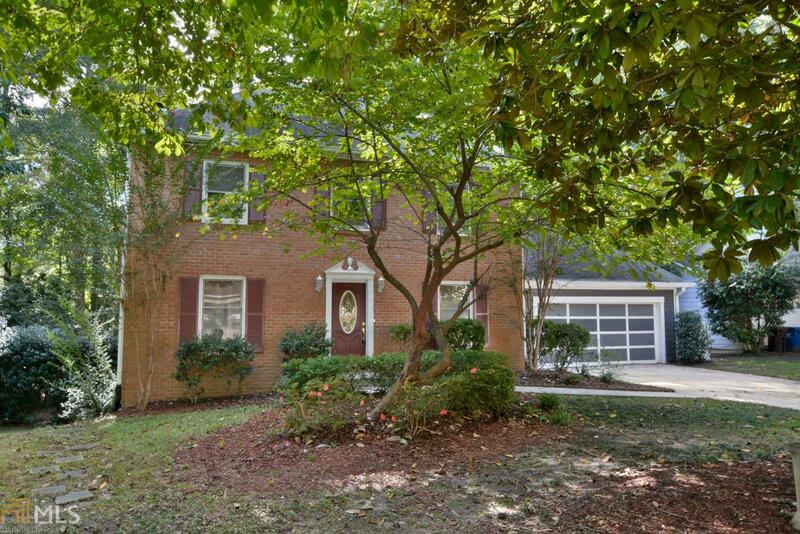 Newly updated Brick front home featuring 4BR/2.5BA plus finished basement! Fresh two toned interior paint. New carpet and LVP flooring throughout the home. Separate living and family room! Kitchen has brand new granite counter tops with back splash. Kitchen also features stainless steel appliances and ample cabinet space. Master bedroom includes private bathroom with updated tiled shower. Bonus room and office in basement! Enclosed patio overlooking the backyard! This home won&apos;t last long! Directions: From Peachtree Parkway And Hwy 54 Go South On Peatree Parkway To Left On Bridlepath To Left On Stevens Entry To Left Onto Paddock Trail.